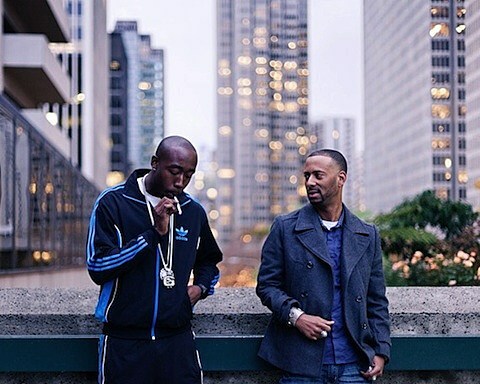 Frequent collaborators Freddie Gibbs and Madlib are slated to release their collaborative full-length effort, Piñata, on March 18 via Madlib Invazion. Following singles “Deeper,” “Shame,” and “Thuggin’,” the duo have now dropped off a tune called “Robes” featuring Odd Future’s Earl Sweatshirt and Domo Genesis. The LP is also set to feature Raekwon, Scarface, Ab-Soul, Danny Brown, and others. You can take a listen to all four Piñata singles at the bottom of this post. The pair will hit the road throughout North America this spring in support of the LP. That tour opens with a performance at Metro on March 7, and tickets for the Chicago show are on sale now.